When Jamie Paddock learns of his father's suicide, memories of his childhood in West Virginia come roaring back. One of the few people in his town to ever make it out, Jamie's living in New York City now, developing marketing videos for YouTube, struggling to write and partying a lot all while suppressing the accent that gives him away. Spurred by an artistic curiosity surrounding his silent and private father, Jamie goes home, staying with his disabled mother and sister in their trailer, conveniently located between two Walmarts. 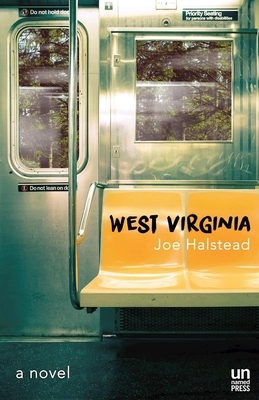 Always poorer than the local coal miners, Jamie's family relies on welfare, but it is the mystery of his father's suicide that will help define Jamie's identity and possibly decide whether he leaves West Virginia for good.